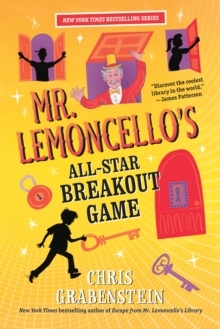 The second book in the puzzle-tastic New York Times bestselling Mr Lemoncello series by Chris Grabenstein, award-winning author and co-author of many bestselling books with James Patterson!This time Mr Lemoncello has invited teams from all across America to compete in the first-ever LIBRARY OLYMPICS. But something suspicious is going on . 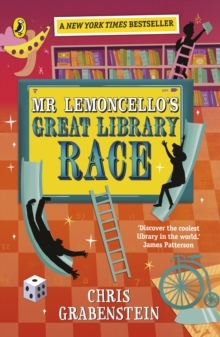 . . books are missing from Mr Lemoncello's library. 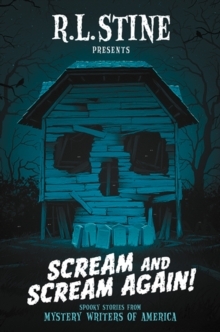 Is someone trying to censor what the kids are reading?! In between figuring out mind-boggling challenges, Kyle and the other children will have to band together to get to the bottom of this mystery. 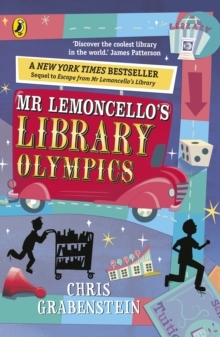 Packed with puzzles, clues, and thrilling surprises, this is the action-packed sequel to Escape from Mr Lemoncello's Library.